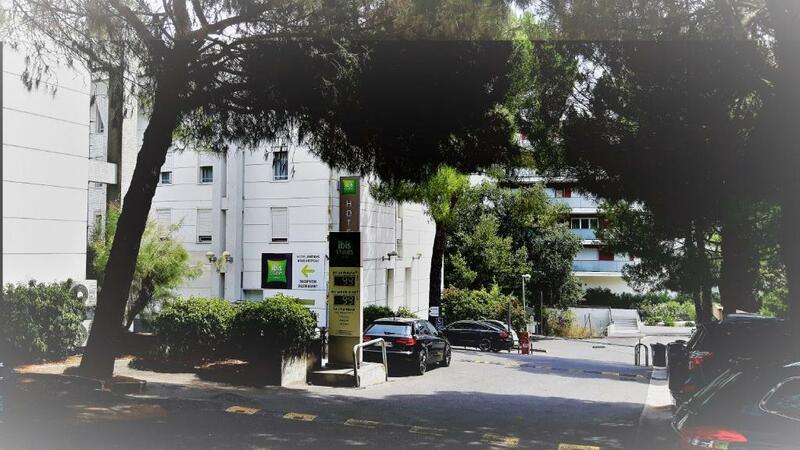 Hotel ibis Styles Antibes is located 4 km from the centre of Antibes, between 22 km from Nice and 11 km from Cannes. It offers modern rooms which are equipped with flat-screen TVs and free WiFi access. Each air-conditioned room is equipped with a private bathroom. All rooms are accessible by a lift. You can enjoy traditional cuisine with Mediterranean flavours and a continental breakfast in the restaurant or on the terrace. The hotel also has a private bar, which serves aperitifs and cocktails. The hotel has a 24-hour front desk with a children’s play area. Meeting facilities are available for an extra charge. Private parking is provided at a surcharge. The property is situated 5.3 km from Sophia Antipolis. Marineland is located 4 km away and Nice Airport is 16 km away.